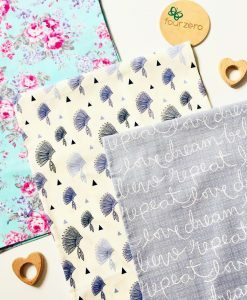 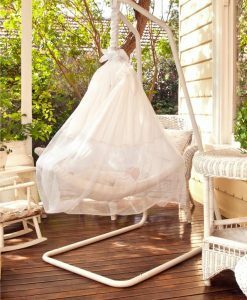 Our 100% cotton, proudly Australian made fitted sheets come in three absolutely gorgeous designs. 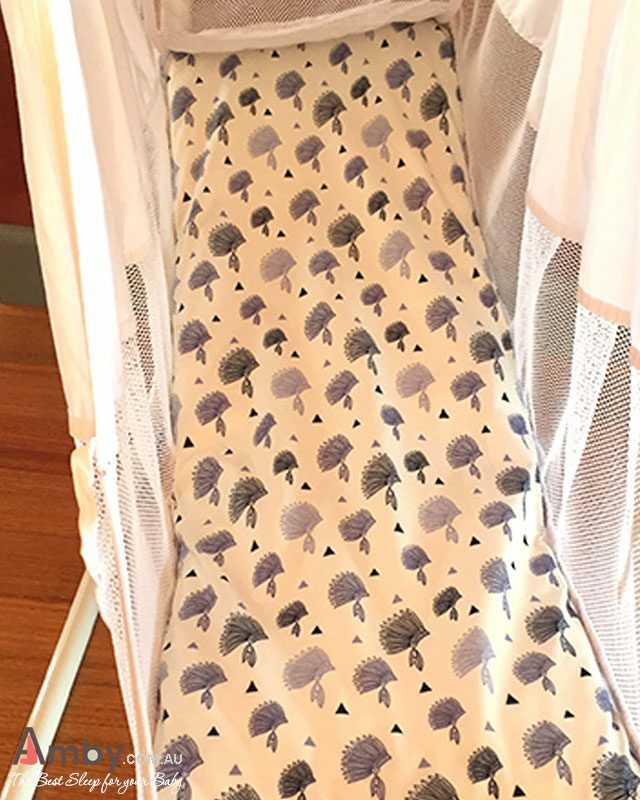 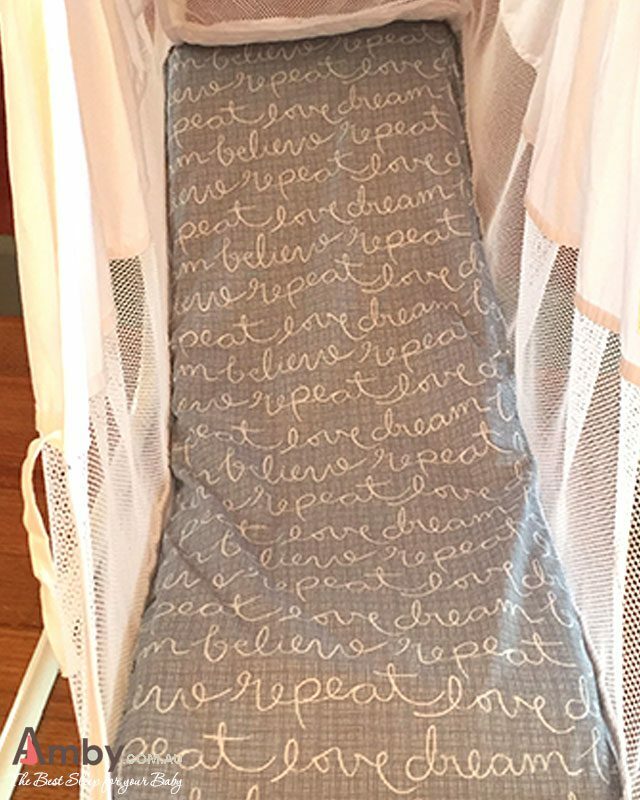 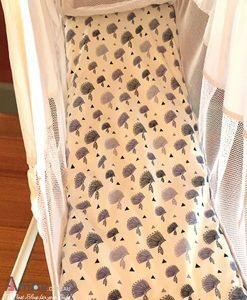 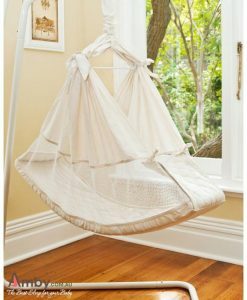 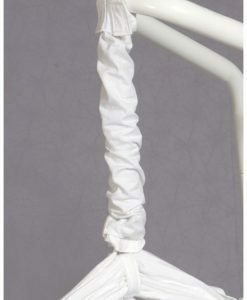 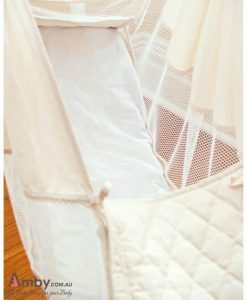 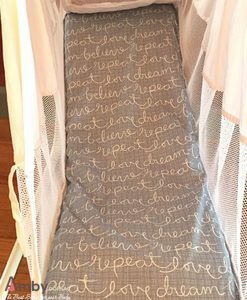 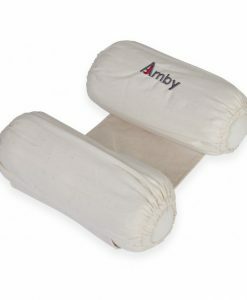 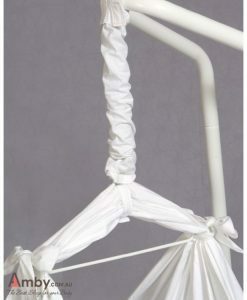 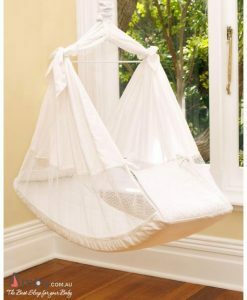 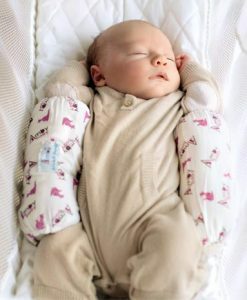 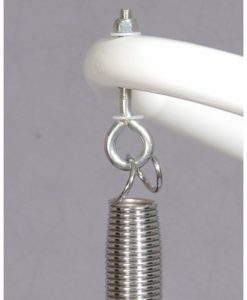 Each one is carefully hand-made and custom-designed to fit the Amby Baby Hammock mattress. 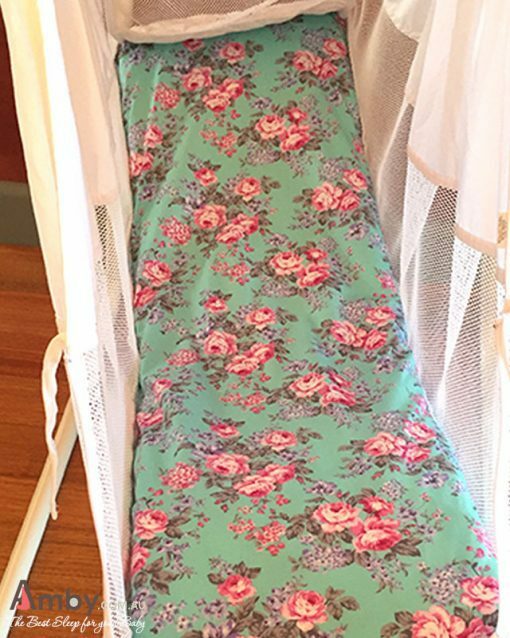 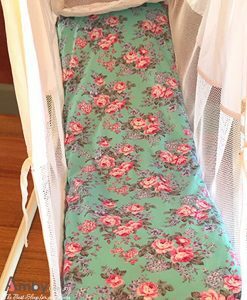 The designs are a stunning edition to your Amby Baby Hammock and add a refreshing pop of colour to your nursery. 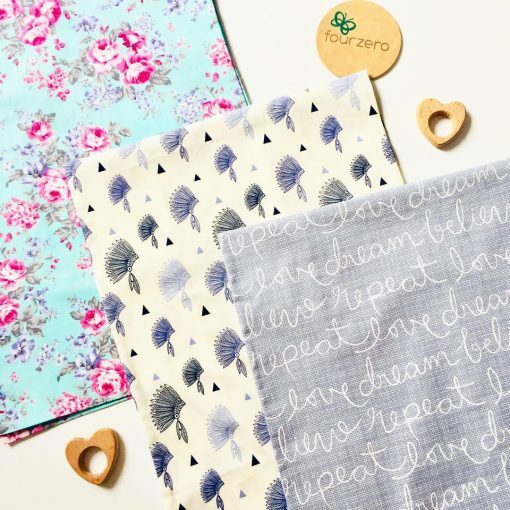 Designed and created by the 100% Australian owned and operated Fourzero Designs. Do you have your own style or fabric in mind? 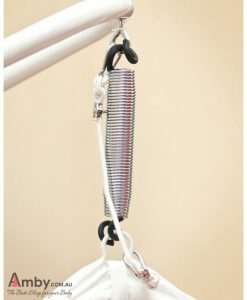 Contact us and we can have it made for you!